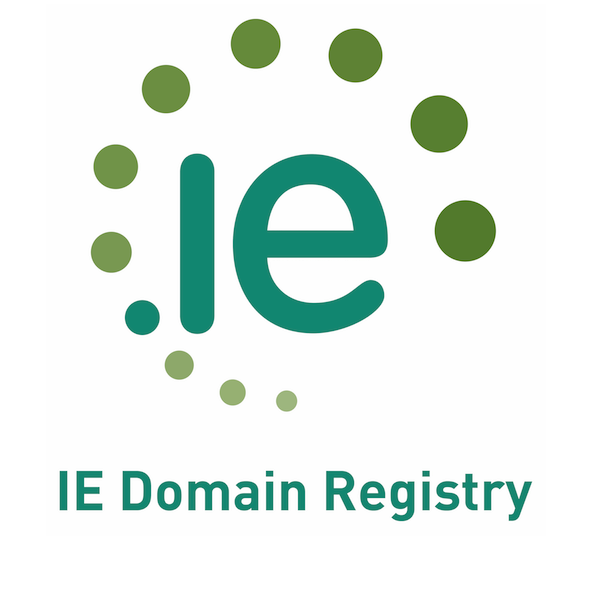 David Curtin is the CEO of the IE Domain Registry (IEDR). Before joining IEDR David worked for eight years in Dublin and Paris with the Jefferson Smurfit Group plc. 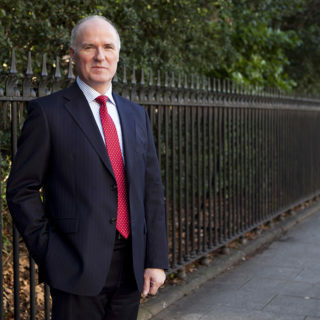 He was Chief Executive of Smurfit Software Services, project manager for the Smurfit Group’s Hyperion systems implementation, and internal auditor of Smurfit Ireland. Prior to this he worked for KPMG in Dublin and Philadelphia, USA. David is a graduate of UCD, a Fellow of the Institute of Chartered Accountants and holds a first class honours MBA from The Michael Smurfit Graduate School of Business.